It had its fair share of flaws, but last year’s LG V30 might have been the finest phone the company had made to date. 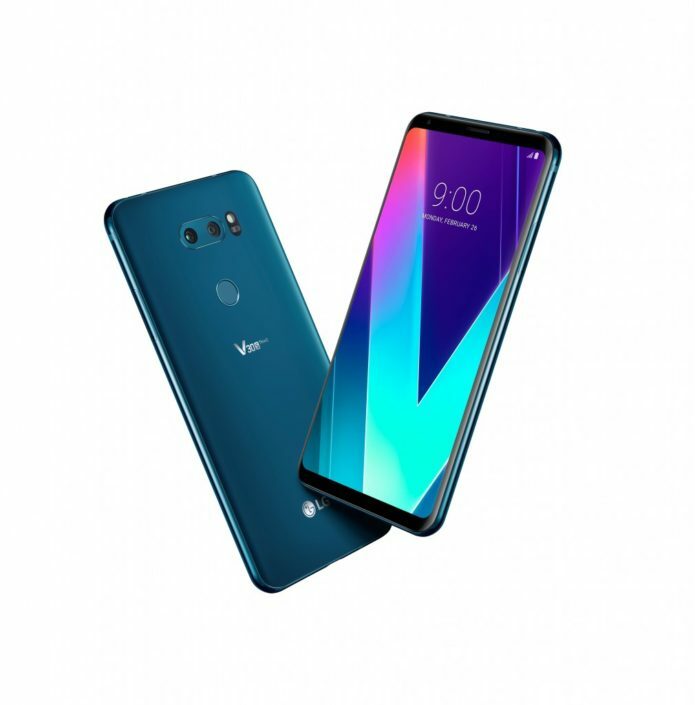 Rather than wait the usual year for an official sequel, though, LG decided to spice things up a bit by unveiling a tweaked version of the phone at Mobile World Congress. Interestingly, the AI-fueled camera features that make the new V30S ThinQspecial will also wind up on the original, rendering most arguments for buying this updated model moot. Despite being a perfectly solid smartphone with some notable improvements over the original, I can’t help but think the V30S ThinQ is ultimately pointless.